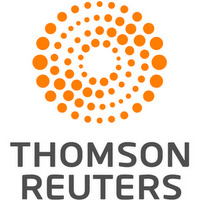 ISLAMABAD, Oct 13 (Reuters) - Pakistani troops shot out the tires of a vehicle carrying a kidnapped U.S.-Canadian couple and their children in a raid that led to the family's release, a Pakistani security official said on Friday. 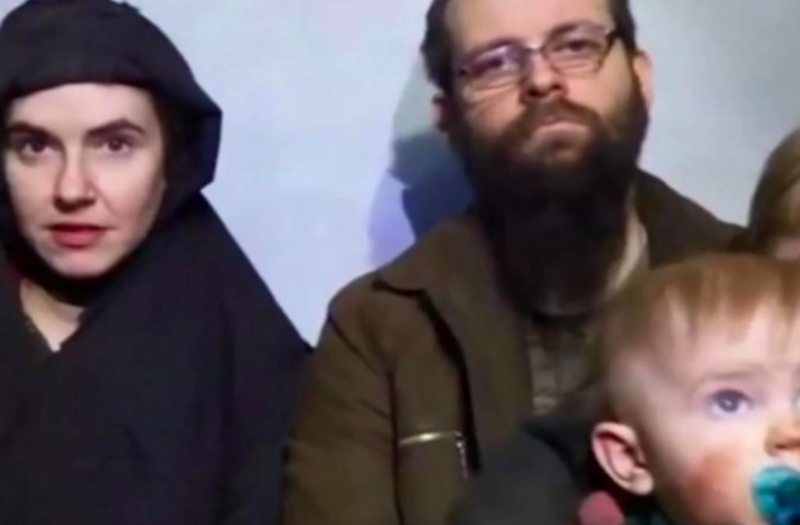 The operation late on Wednesday freed American Caitlan Campbell, her Canadian husband Joshua Boyle and their three children who were born in captivity following five years as hostages of the Taliban-linked Haqqani network. Taliban sources said the family spent most of their captivity at Haqqani strongholds inside Pakistan, and not in Afghanistan as early Pakistani reports had indicated. A senior Pakistani security source on Friday detailed how the family, who were expected to leave Pakistan on Friday, were freed following a car chase in Pakistan's northwestern tribal region bordering Afghanistan. He said Pakistani troops and intelligence agents, acting on a U.S. intelligence tip, zeroed in on a vehicle holding the family as they were being moved in Kurram agency. Agents from Pakistan's Inter Services Intelligence (ISI) spy-agency and army soldiers attempted to intercept the vehicle, but it sped away and was chased into a district in northwest Pakistan, according to the security source. "Our troops fired at the vehicle and burst its tyres," he said, declining to be identified because he is not authorised to speak openly to the media. The kidnappers managed to escape, the security official added, saying the troops wouldn't fire at the fleeing captors for fear of harming the hostages. The army recovered the hostages safely from the car. Major General Asif Ghafoor, military spokesman for Pakistan's army, told NBC News that the vehicle's driver and another militant had escaped to a nearby refugee camp. A second Pakistani security official, speaking on condition of anonymity, said U.S. drones had been circling the town of Kohat, on the edge of the tribal areas on Wednesday, suggesting U.S. co-operation included sophisticated surveillance inside Pakistan. The U.S. embassy in Pakistan declined to comment on the drone report. The family's rescue has been hailed by U.S. President Donald Trump as a "positive moment" for U.S.-Pakistan relations, which have frayed in recent years amid Washington's assertions that Islamabad was not doing enough to tackle Haqqani militants who are believed to be on Pakistani soil. Trump, in a statement, said the release of the hostages indicates Pakistan was acquiescing to "America's wishes for it to do more to provide security in the region". Pakistani officials bristle at claims Islamabad is not doing enough to tackle Islamist militants. After the release of the family, they emphasised the importance of co-operation and intelligence sharing by Washington, which has threatened to cut military aid and other punitive measures against Pakistan. Pakistan's military said the family were rescued after entering Pakistan from Afghanistan, but two Taliban sources with knowledge of the family's captivity said they had been kept in Pakistan in recent years. A U.S. government source in Washington also said there was no indication the family had been in Afghanistan. Two U.S. officials, speaking on condition of anonymity, on Thursday told Reuters that the U.S. military had been ready to fly the family out of the country after they were freed but said Boyle, who is Canadian, had refused to board the aircraft. Canada's Toronto Star newspaper reported that Boyle told his parents that he asked to be taken to the Canadian High Commission in Islamabad after their rescue. Boyle had been a staunch critic of the human rights abuses in the U.S. war on terror after the attacks on Sept. 11, 2001 and was previously married for a year to the sister of an inmate at the U.S. military detention centre at Guantanamo Bay.